Medora may be just a small town, but it features some amazing playgrounds. Medora Children’s Park was created thanks to the help of over 300 volunteers who constructed the space. 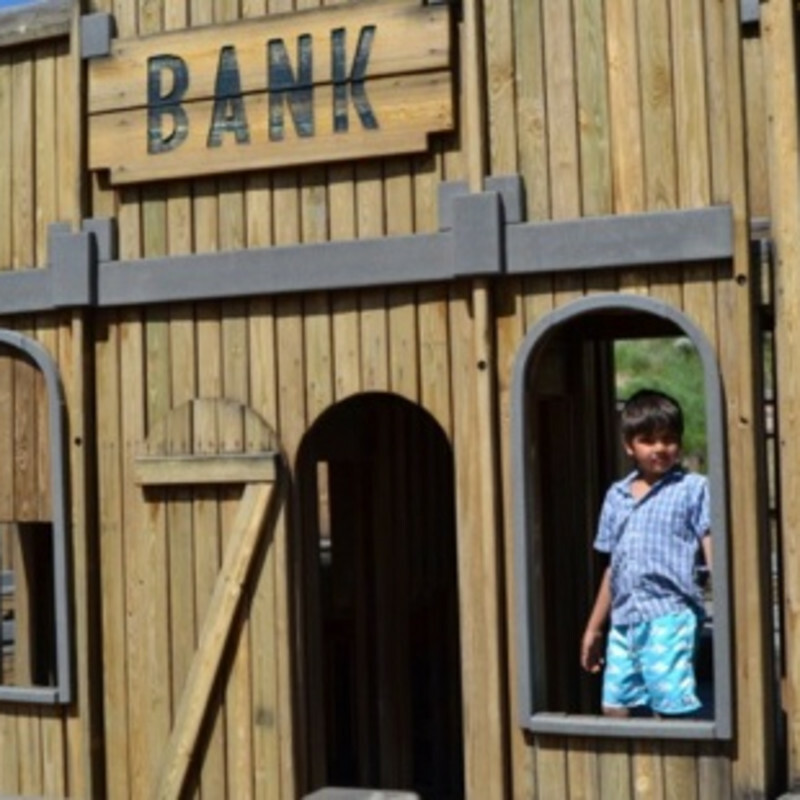 The playground’s quaint western theme is reminiscent of a simpler time. The false storefronts and fort make up an Old West town, complete with a stagecoach and train engine. This free attraction is open to children of all ages, letting everyone experience the fun of being a cowboy first hand.